Danny Salazar (shoulder) has progressed to throwing from 180 feet. The 29-year-old has battled injuries throughout his major league career. This time he is working his way back from right-shoulder surgery he underwent last year. 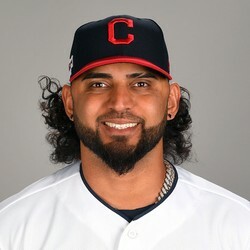 Salazar could return sometime around May but might be ticketed for the bullpen.